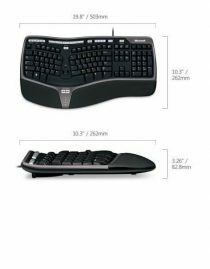 Did you know that the size and shape of your keyboard directly influences the position of your mouse? 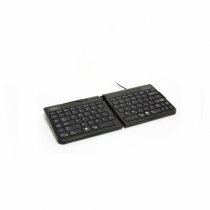 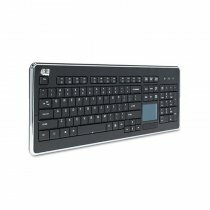 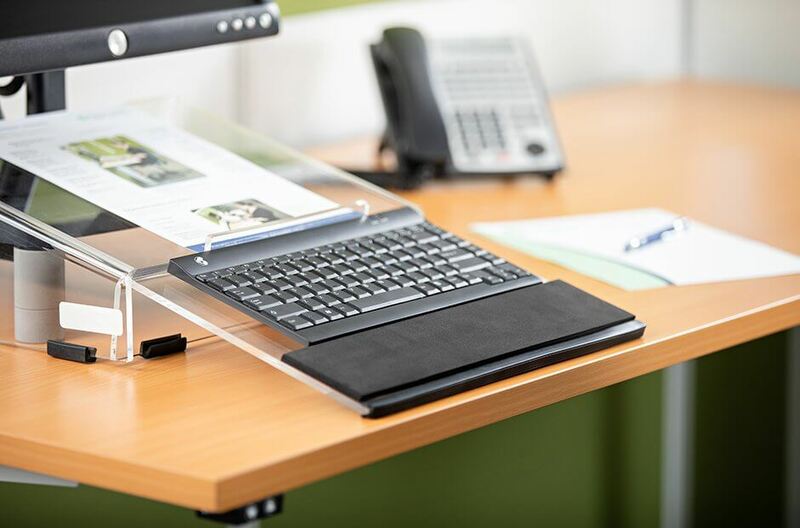 Back Centre offers a huge range of keyboards to suit the many demands of workplaces and different working styles. 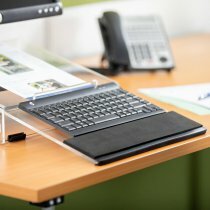 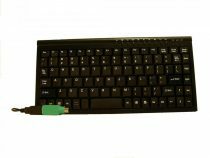 Choose from a centrally hinged keyboard, short or compact keyboard, ergo, curved or split keyboard, a left-handed keyboard!